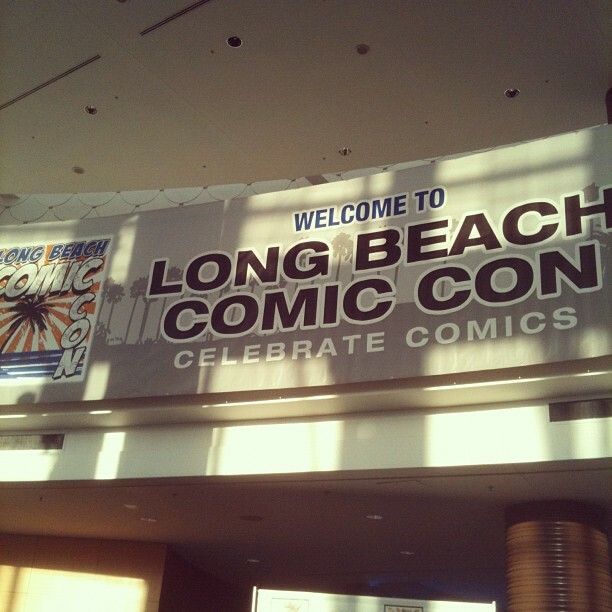 For those of you who follow us on Instagram, you may have seen where we were on Saturday, Long Beach Comic Con! 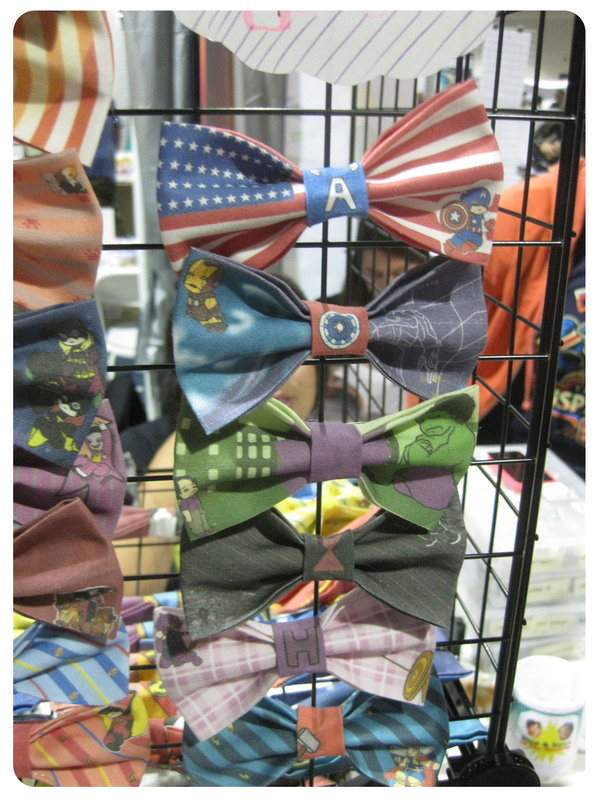 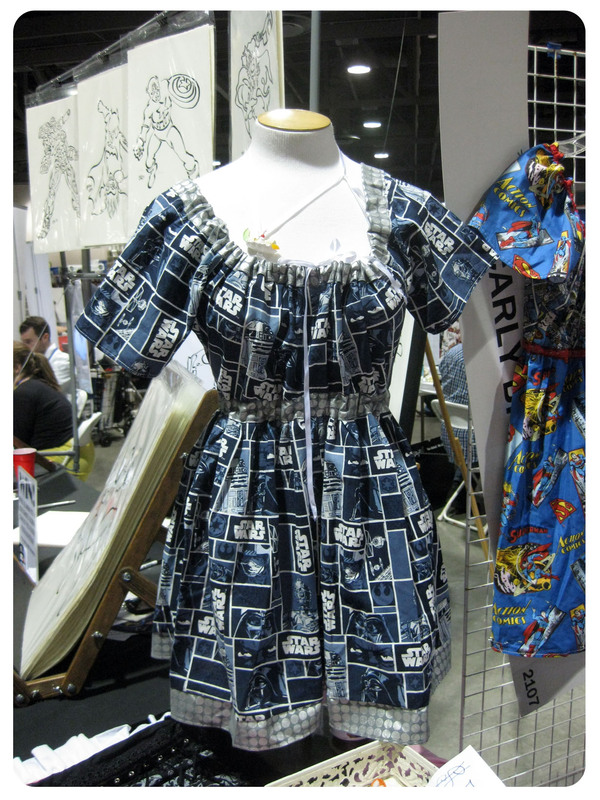 We saw familiar booths like Geeky Mamas, and also found some great handmade items in the artist alley. 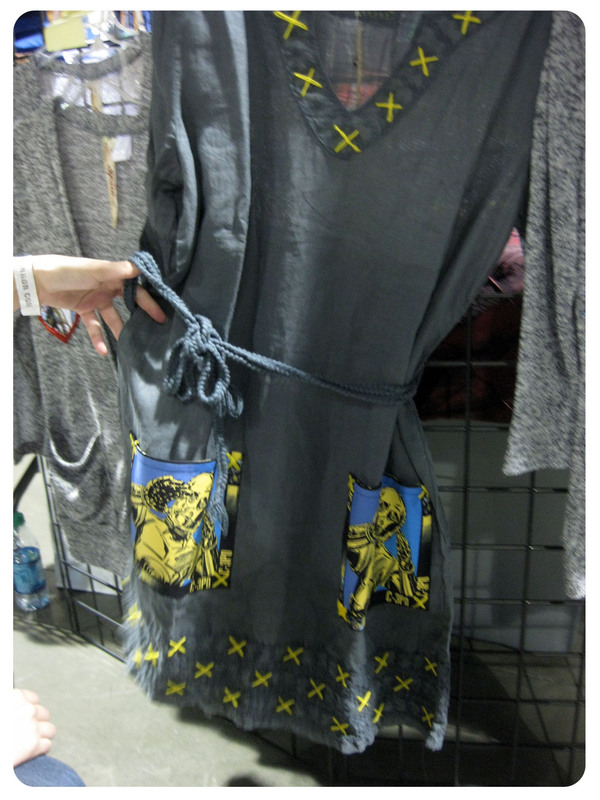 The first booth we came across had these handmade dresses by MissCarlyfornia. 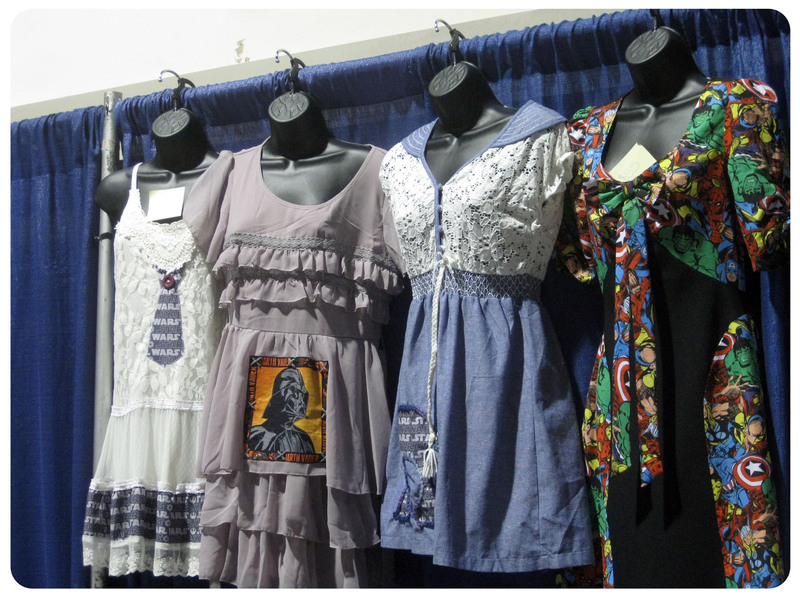 I loved seeing these familiar fabrics sewn into these lovely frocks. 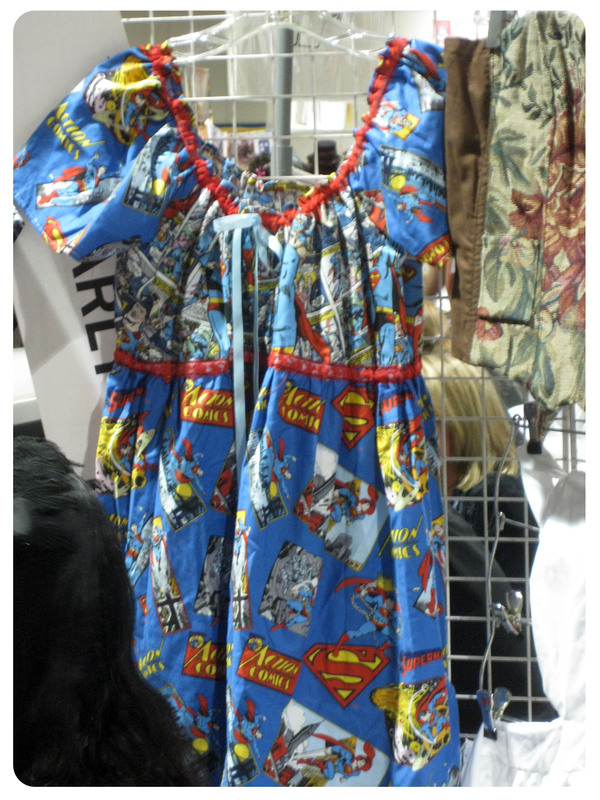 Of course, we couldn’t pass by the Geeky Mamas booth without stopping by. 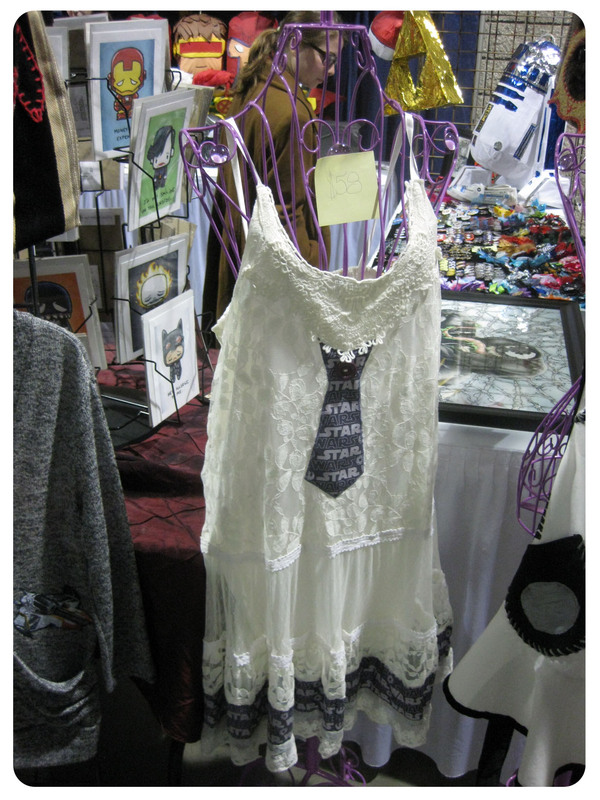 They had some really gorgeous pieces, and many of them new. 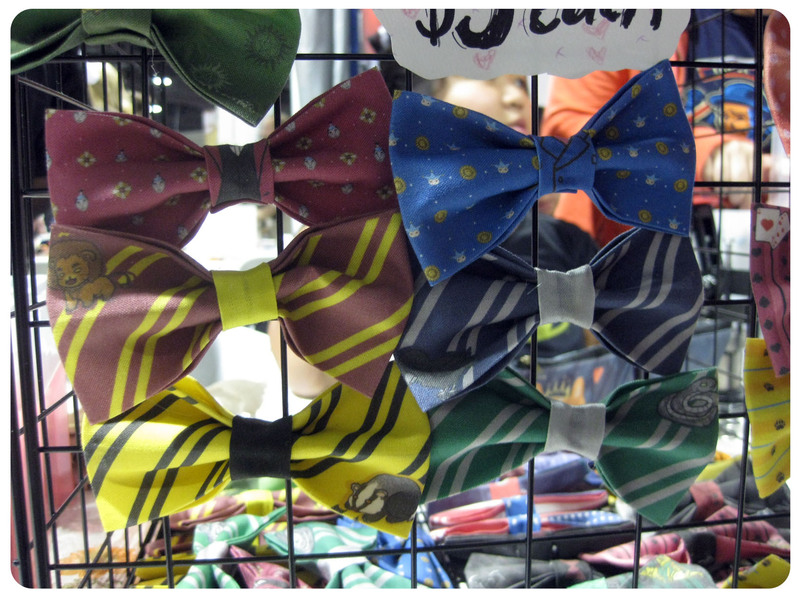 Most of these are carried in their store, and will soon have them listed on their website. 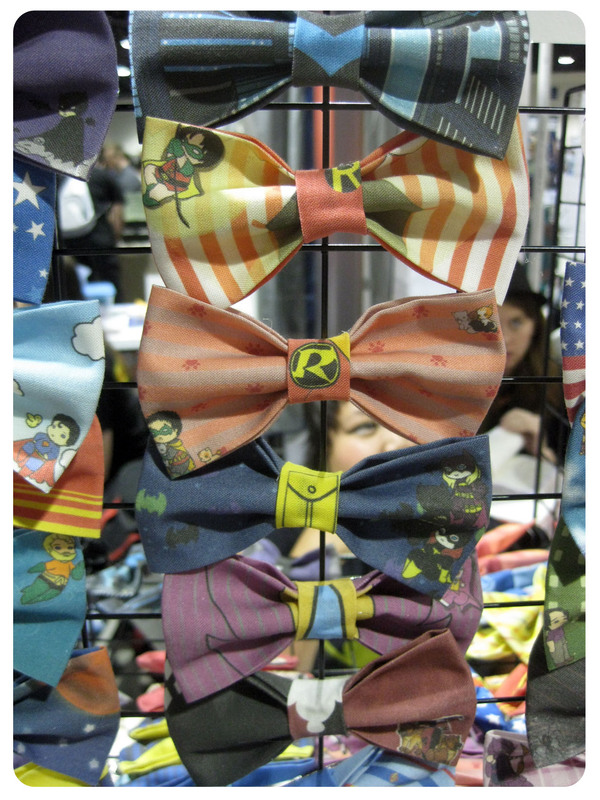 We then came across these adorable hair bows. 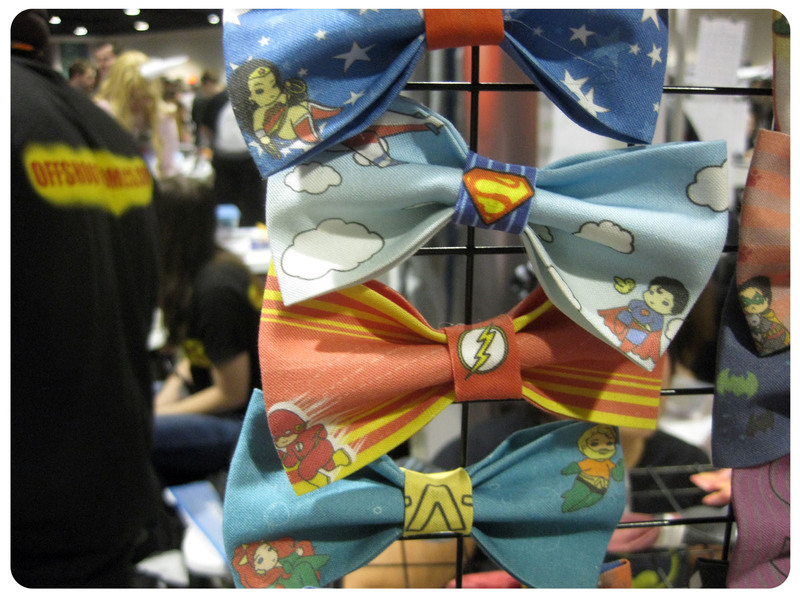 Artist Anh Phung draws her designs and then has them printed on SpoonFlower and then creates all these great bows. 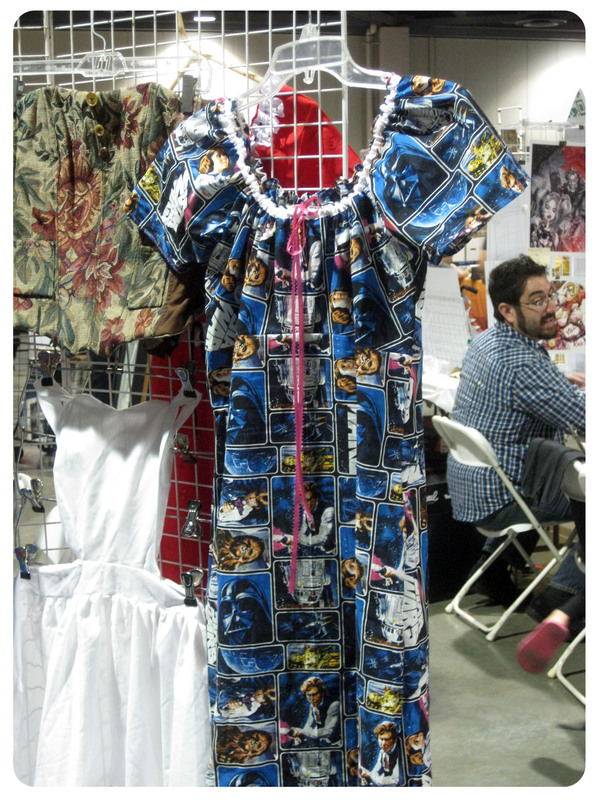 Did any of you have a chance to stop by and check out Long Beach Comic Con? 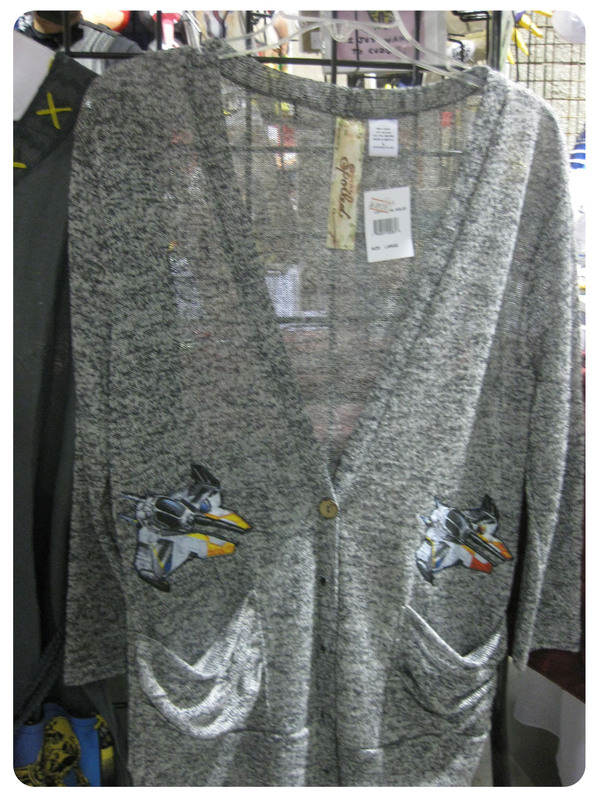 Did you see anything you liked or plan on putting on your wishlist? 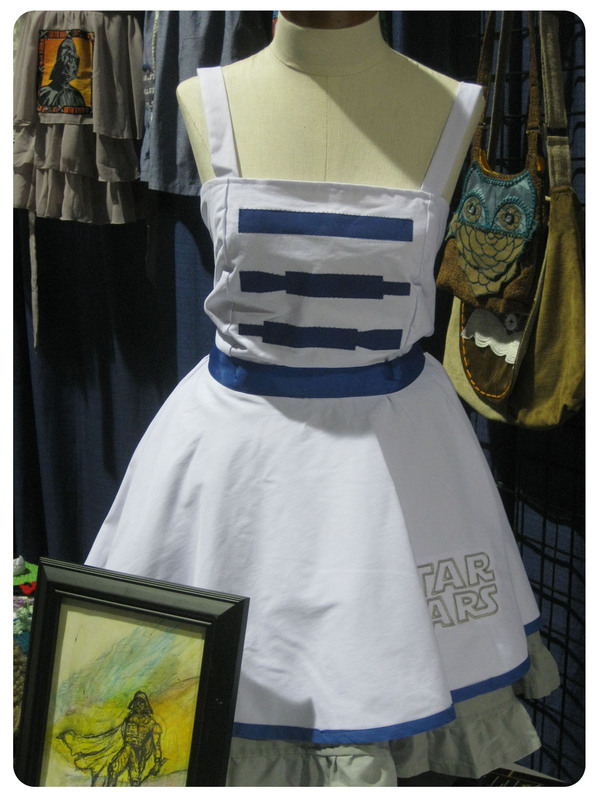 With the Holidays coming up, maybe these items will inspire you for your own gift giving! 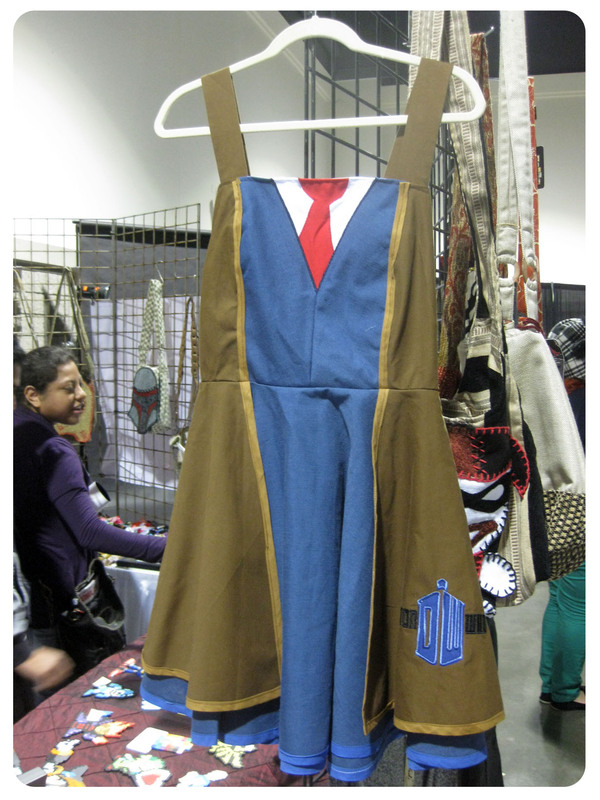 This was my first time at this con, and I LOVED IT! 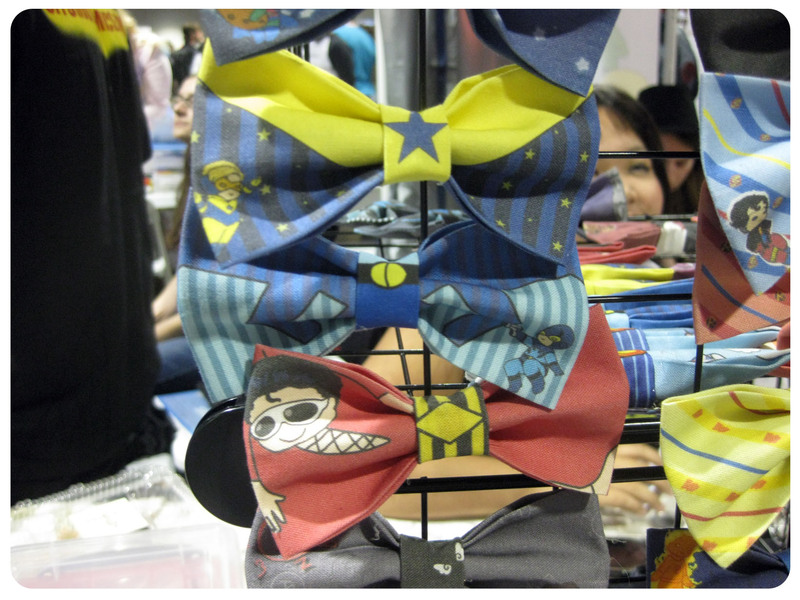 I loved seeing female artists at the artist alley and some awesome DIY fangirl crafts.